With Cyanogen Inc. in full wind-down mode, you will likely not be shocked to learn that CyanogenMod is now dead (or will be within the week). Through separate blog posts released over the past few days, both Cyanogen Inc. and CyanogenMod have announced the end, but know that there is a replacement on the way. On December 23, a member of the remaining Cyanogen Inc. team posted to their company blog a very cold and short notice that Cyanogen services and CyanogenMod nightly builds would be discontinued no later than December 31. That short note also mentioned the fact that the open source project and source code would remain available for anyone who wants to build CM personally. Last week, we released the final CM-13.0 releases, updated to the latest security patches, in anticipation of what follows. Yesterday, Cyanogen Inc (Cyngn) announced that they were shutting down the infrastructure behind CyanogenMod (CM). This is an action that was not unpredictable given the public departure of Kondik (cyanogen himself) from the company, and with him our last remaining advocate inside Cyngn’s leadership. In addition to infrastructure being retired, we in the CM community have lost our voice in the future direction of CM – the brand could be sold to a third party entity as it was an asset that Kondik risked to start his business and dream. Even if we were to regroup and rebuild our own infrastructure, continuing development of CM would mean to operate with the threat of sale of the brand looming over our heads. Then there is the stigma that has grown to be attached to anything named ‘Cyanogen’. Many of you reading this have been champions of clarifying that the CM product and CyngnOS were distinct, yet the stain of many PR actions from Cyngn is a hard one to remove from CM. Given CM’s reliance on Cyngn for monetary support and the shared source base, it’s not hard to understand why the confusion remains. It will come as no surprise that this most recent action from Cyngn is definitely a death blow for CyanogenMod. However, CM has always been more than the name and more than the infrastructure. CM has been a success based on the spirit, ingenuity and effort of its individual contributors – back when it was Kondik in his home, to the now thousands of contributors past and present. Embracing that spirit, we the community of developers, designers, device maintainers and translators have taken the steps necessary to produce a fork of the CM source code and pending patches. This is more than just a ‘rebrand’. This fork will return to the grassroots community effort that used to define CM while maintaining the professional quality and reliability you have come to expect more recently. CM has served the community well over its 8 long years. It has been our home, bringing together friends from all over the world to celebrate our joy of building and giving. Its apt then that on this Eve of a holiday we pay our respects. We will take pride in our Lineage as we move forward and continue to build on its legacy. So this is indeed the end of CyanogenMod as we know it. Pour some out. 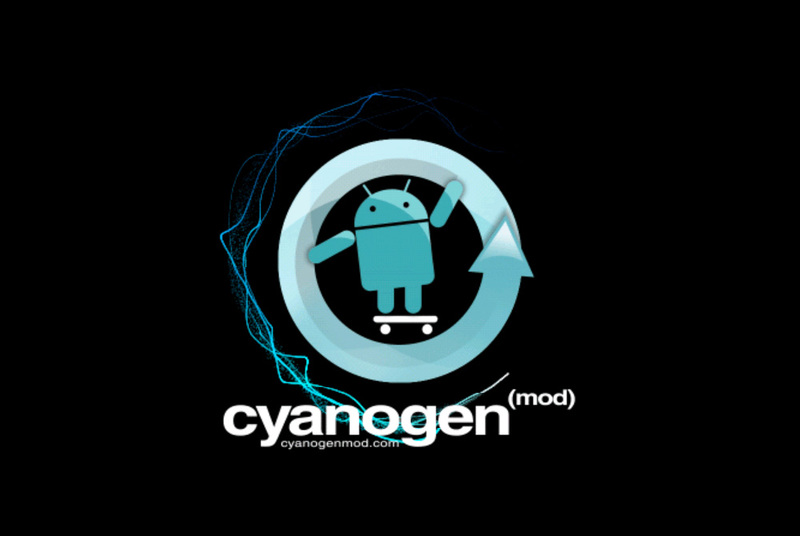 All of the information you need about the death of CyanogenMod can be found at the links below. Google WiFi is Back in Stock, but You Better Hurry!